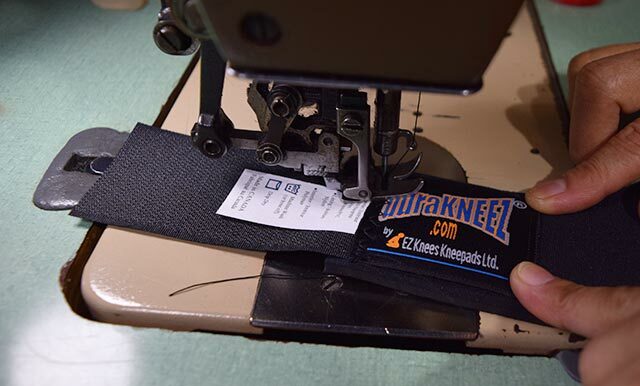 Durakneez | EZ Knees Kneepads Ltd. Comfortable enough for all day wear and as a matter of fact you will quite likely forget you have your kneepads on. 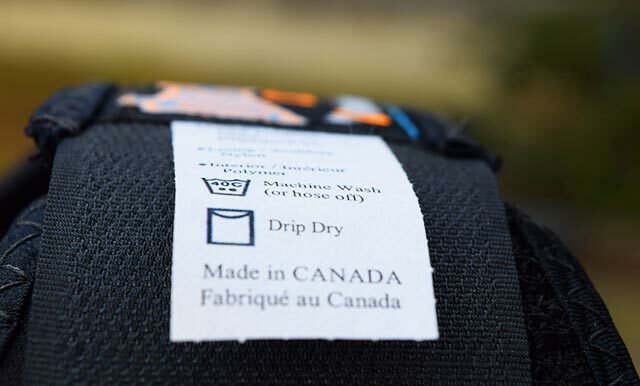 Extensively field tested during development and currently sold and used by workers in a variety of trades. 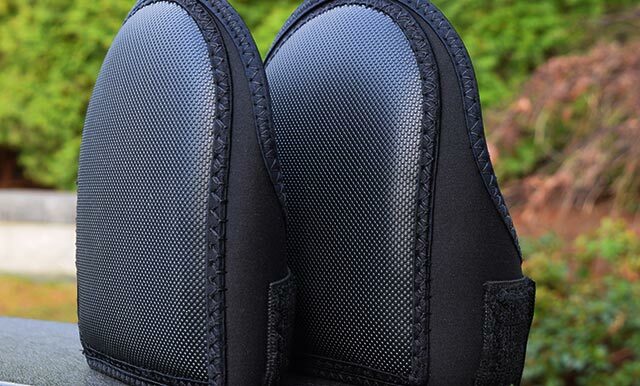 These incredible kneepads have been masterfully designed to provide the protection and comfort that every professional is looking for. 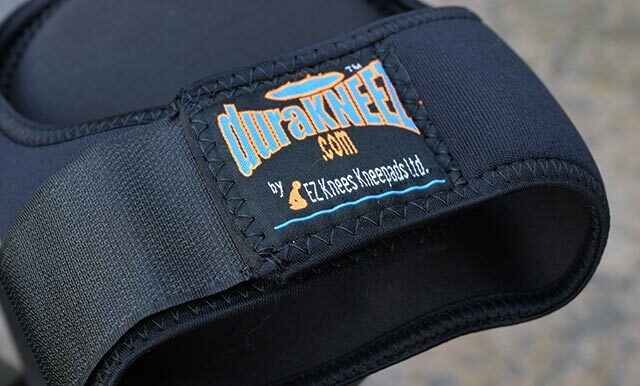 Durakneez kneepads are superior in not only their design, but in the quality and combination of materials to provide the ultimate in knee protection and safety. 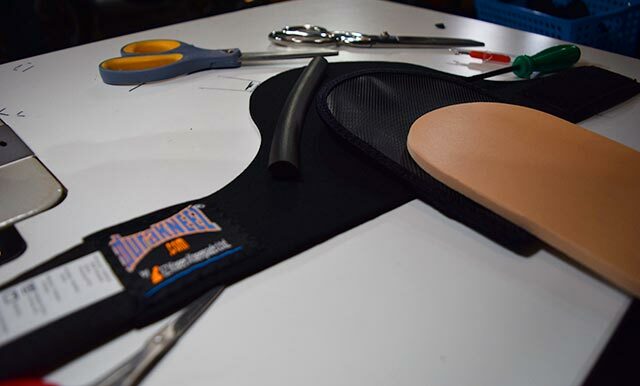 The Patented Design eliminates binding behind the knee – that in combination with hi-tech, light weight materials is what makes Durakneez® kneepads unique and comfortable. The stretch in the neoprene fabric and the stretch loop on the straps allows for a snug, no slip fit which secures behind but below the knee. That eliminates chafing and circulation issues and makes these comfortable enough for all day wear. 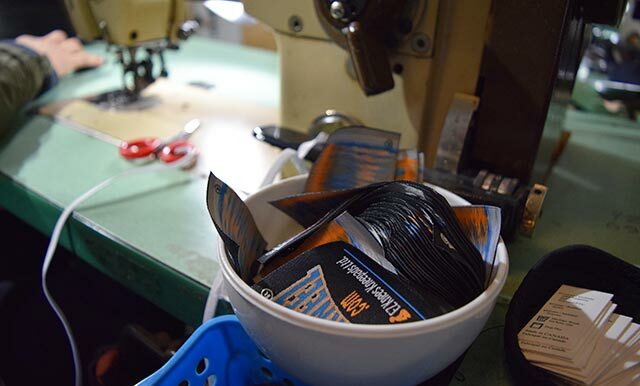 Once you try them, you won't want to take them off. Matter of fact, you will quite likely forget you have them on. 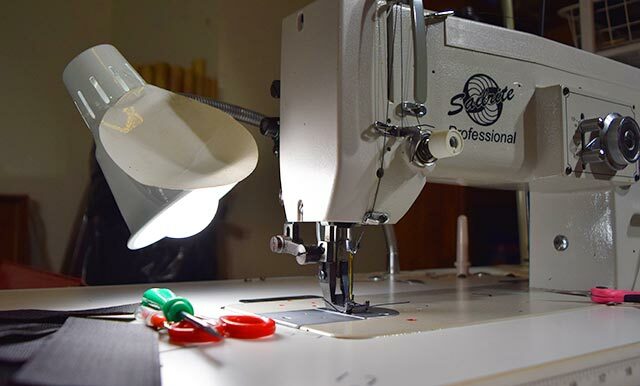 They are called Durakneez® for a reason... because they are just that-durable. 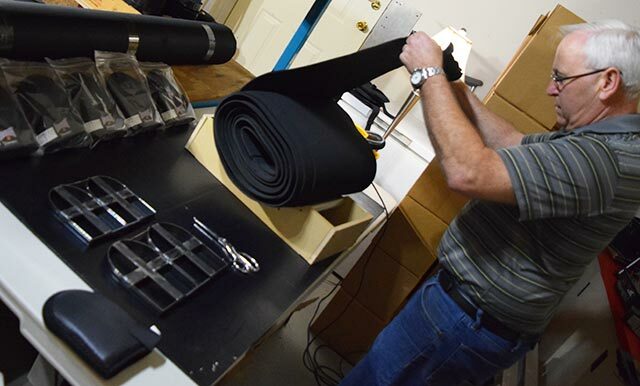 TASKED WITH A KNEELING JOB? Get a gift of knee safety. Buy your pair today.